This page has been created in memory of my dear Snoopy. If you would like to add a memorial, please Email the horse's name and the wording of your memorial to horsehair@stoney.fsbusiness.co.uk. This service is free to those who place a jewellery order. I fell in love with you when I first saw you - a bright chestnut thoroughbred with flaxen mane and tail. You were so full of life and energy and happiness yet you were also the perfect gentleman with a kind, honest nature and you always looked after me. 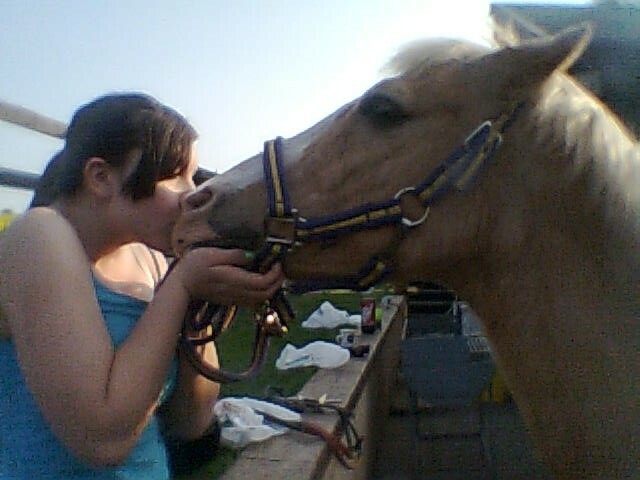 You loved going to shows and always trotted into the trailer enthusiastically. You were my much-loved competition partner for 15 years and a dear retired equine friend for another 7 years. When I look back over the years my happiest times were all the ones spent with you. 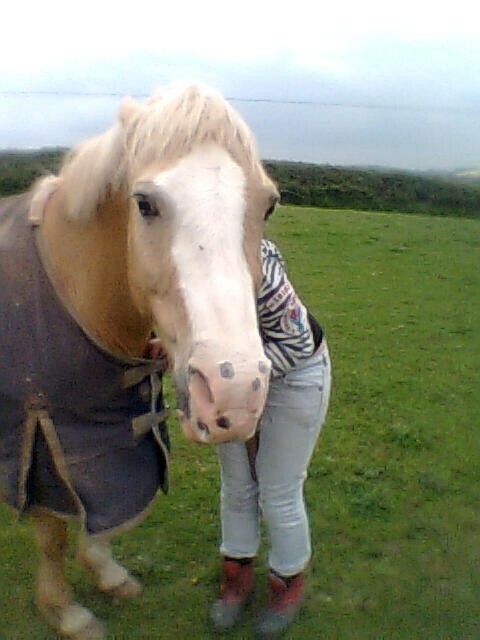 You were the nicest little horse that anyone could have wished for and I was a very lucky rider. When Mum and Dad bought me Woody, I was a complete novice, though Mum had years of experience. Woody taught me so much, I learnt so much respect from him. We did different classes at shows and we nearly always won the most Appealing and Best Turned Out with mum's help. 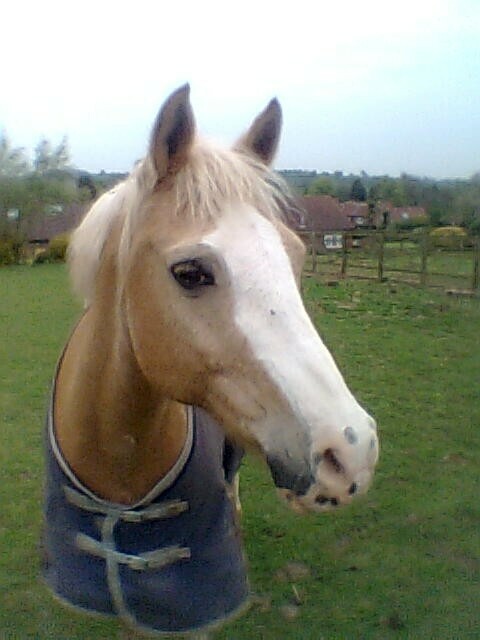 Woody was the most beautiful palomino pony, even if we all called him Mr Grumps, as he had a tendency to pull some right faces. He will always be loved and missed so much.